Including high-resolution digital photos for your use at the Publicity Pages. Summit Coffee, 128 South Main Street in Davidson, North Carolina is proud to present the one and first session of the Summit Songwriter Showcase on Thursday, October 10, 2018 at 7PM. 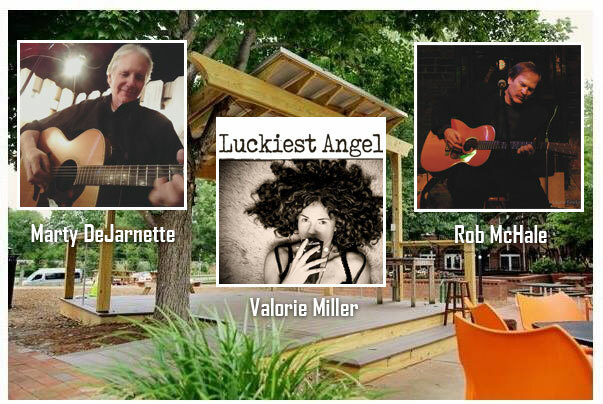 This milestone event will feature performances by the Charlotte area’s own Marty DeJarnette, Kerrville New Folk Finalist Valorie Miller from Asheville, and Summit Songwriter host Rob McHale. 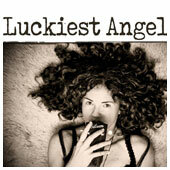 The showcase regularly features local, regional, and touring artists, coming from as far away as Canada, New York, Michigan, Tennessee, Massachusetts etc. Some of the performers have had commercial success with top charting songs and songs placed in Television and Film Industry as well. 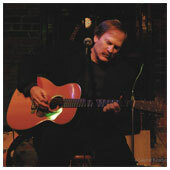 Marty DeJarnette is an accomplished fingerstyle guitarist, singer and songwriter who has performed throughout the Carolinas for the past 25 years. He has several credits to his career, including The Festival Plaza at the Concord Pavilion as strolling pre-entertainment for such acts as Phil Collins and Crosby, Stills and Nash. He has also performed as a prelude act for the Charlotte Symphony Orchestra for Pops In The Park. Not only is Marty an accomplished solo performer, he has also performed with Jim Avett, various duo acts and is currently a band member of The Fuzzbucket Music Company. 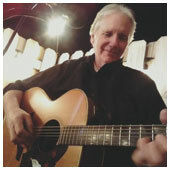 Currently Marty has two CD’s of all original songs along with one live CD recorded at the Davis Theatre in Concord NC.